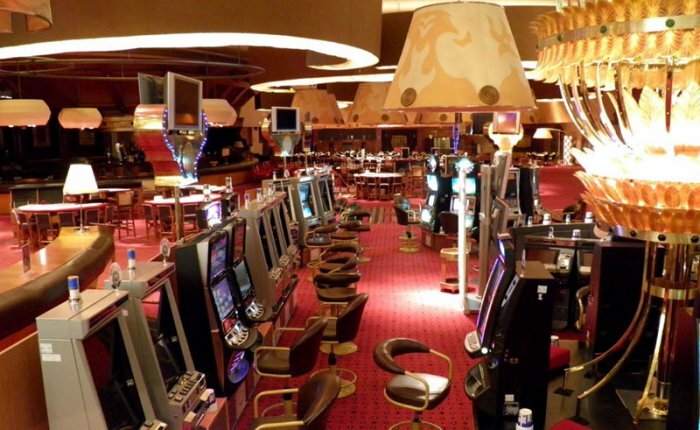 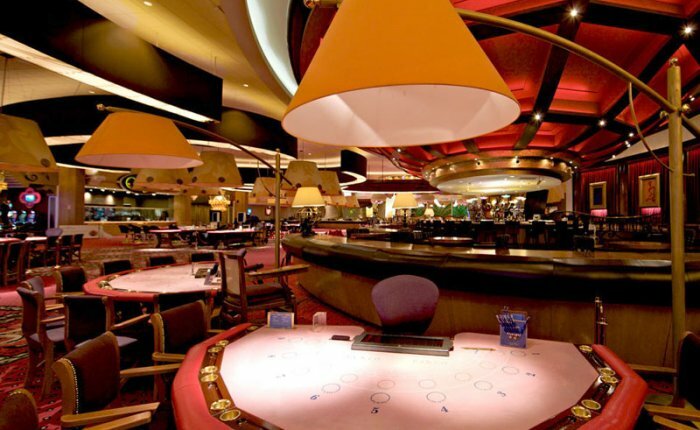 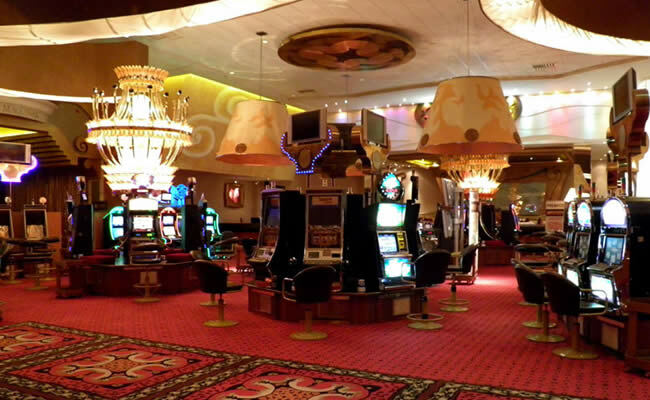 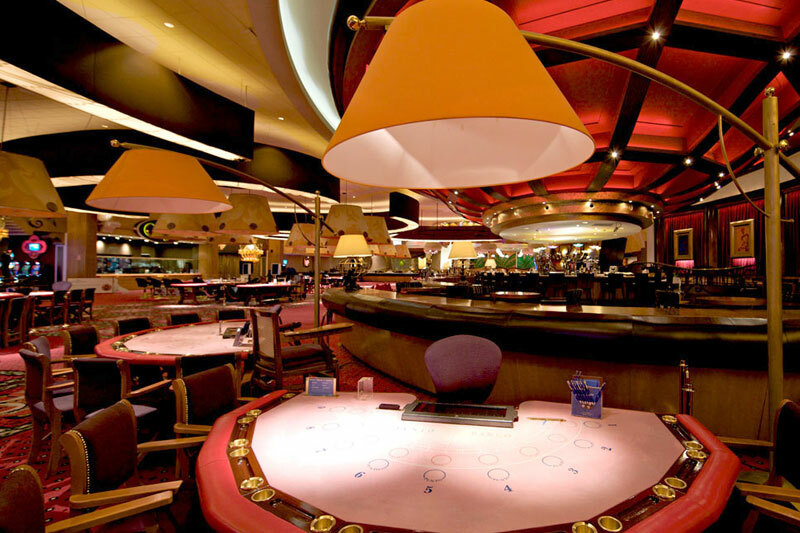 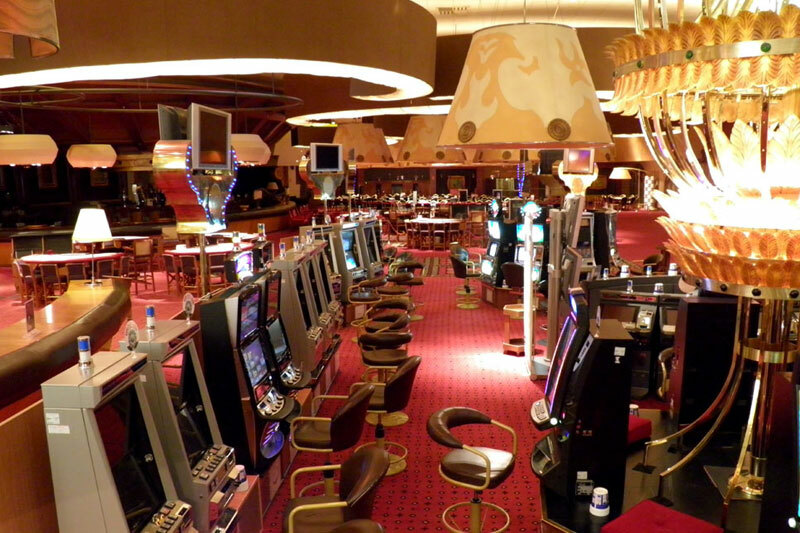 Gran Casino Aranjuez is fitted with the latest in gambling alternatives, designed to meet its users’ expectations: American roulette, black Jack, poker, slot machines, i-tables, sports betting, including a cyclone machine of luck. Customers can enjoy an exquisite gastronomic offer in the new Gran Buffet, as well as in the cocktail bar area, ideal for enjoying a drink in the evening. 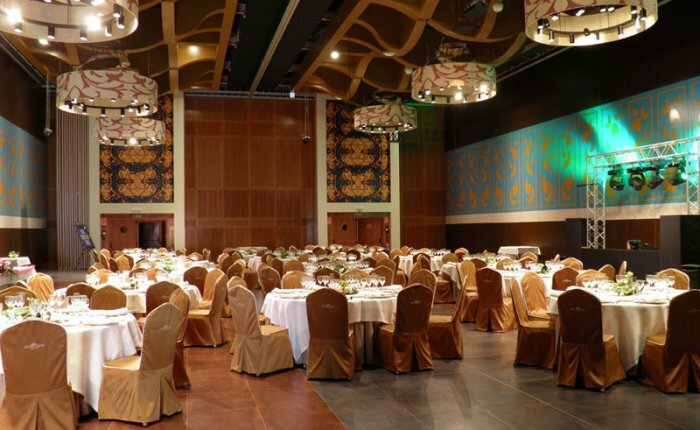 The building includes different spaces where all kinds of social, family or business events can be held. 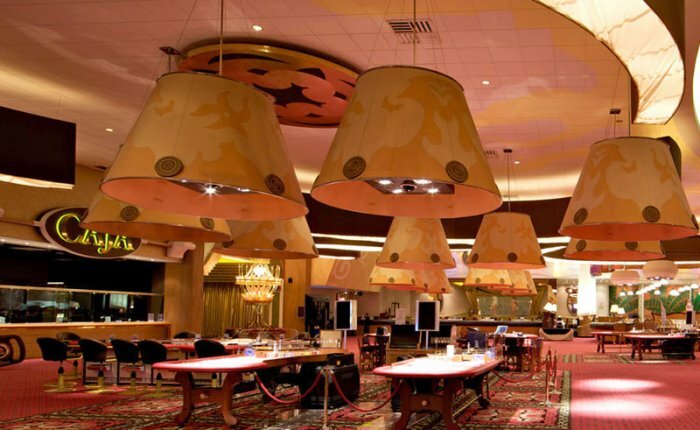 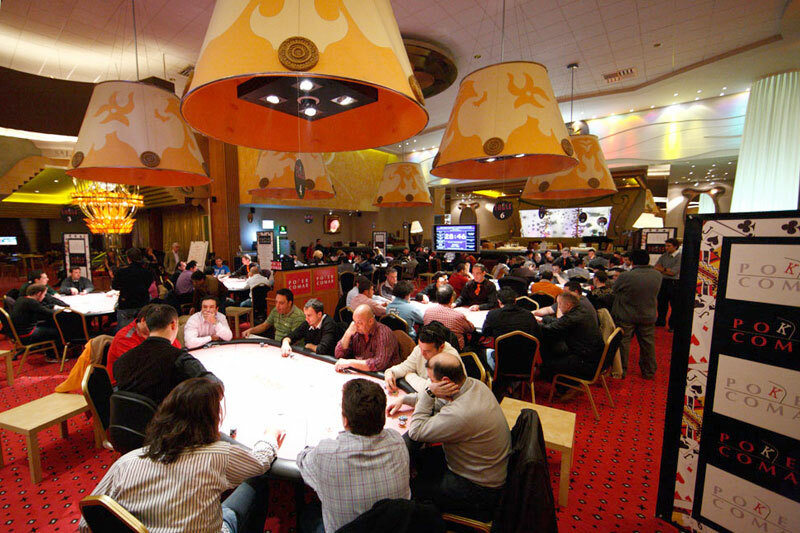 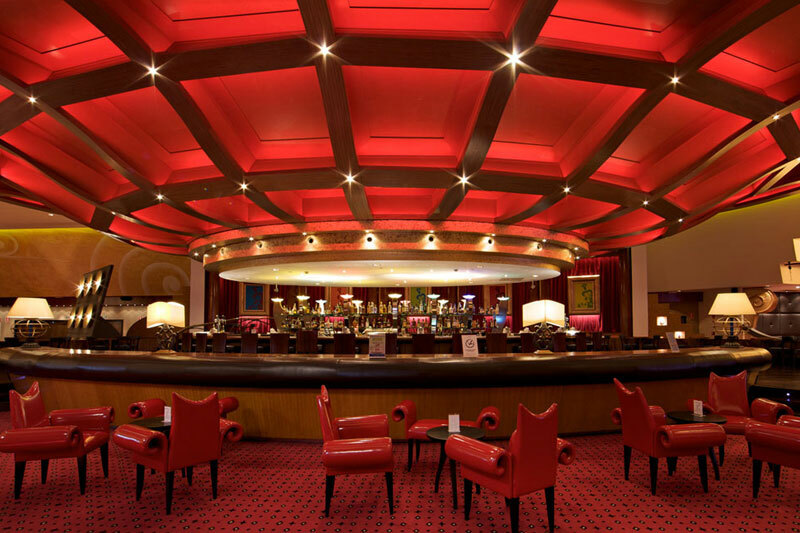 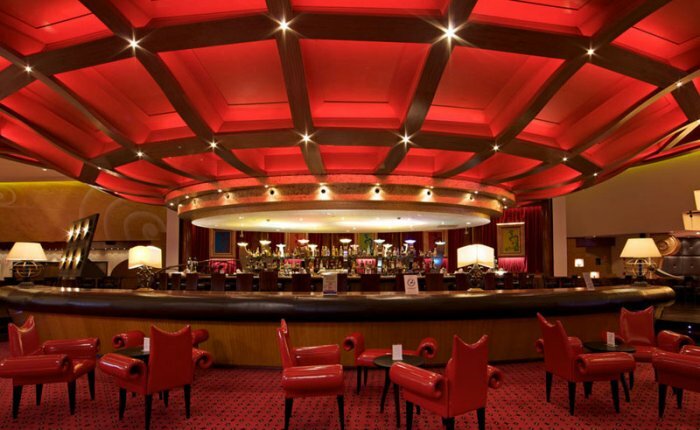 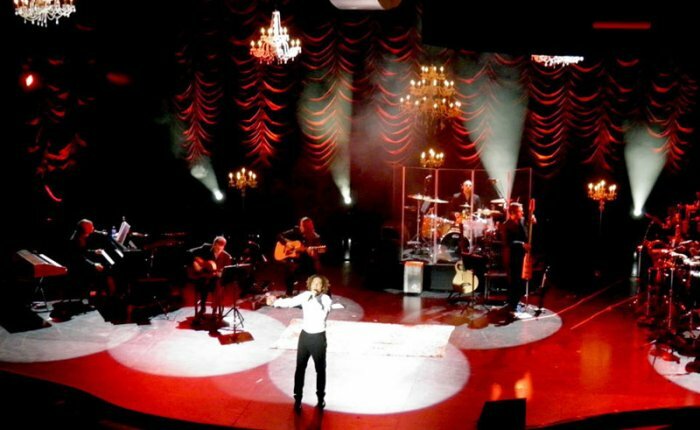 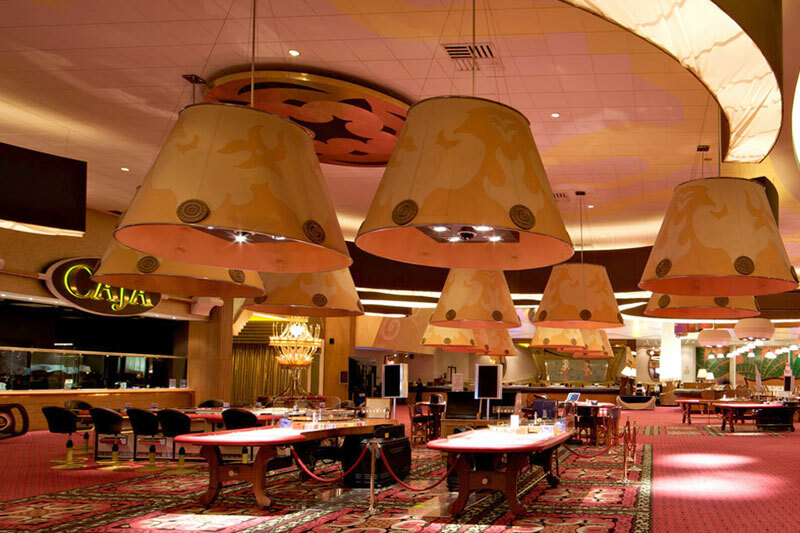 In addition, Gran Casino Aranjuez has one of the biggest and most versatile showrooms in Madrid, which hosts musicals, conferences and concerts of artists such as Isabel Pantoja, Raphael, David Bisbal and Miguel Bosé. 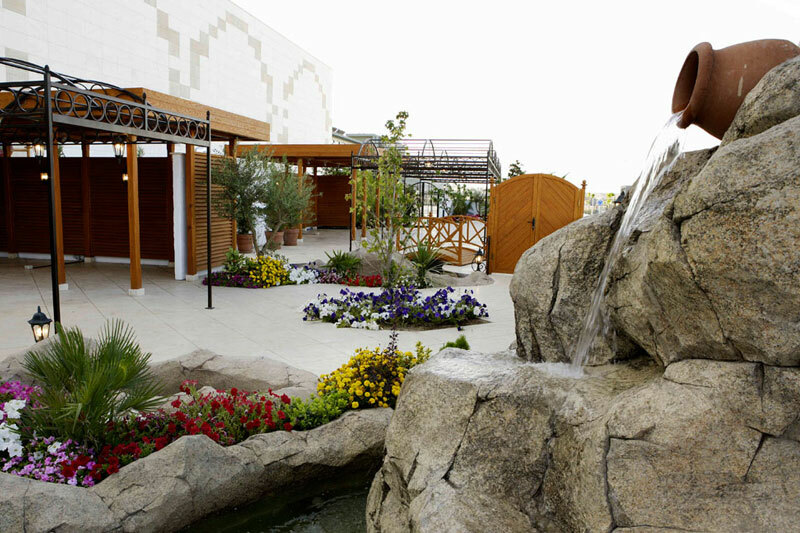 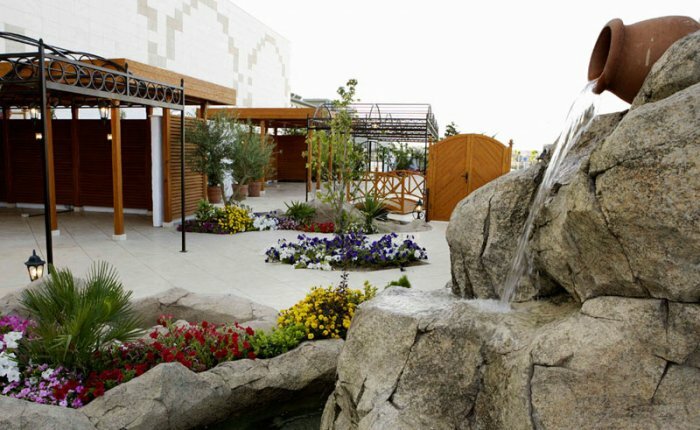 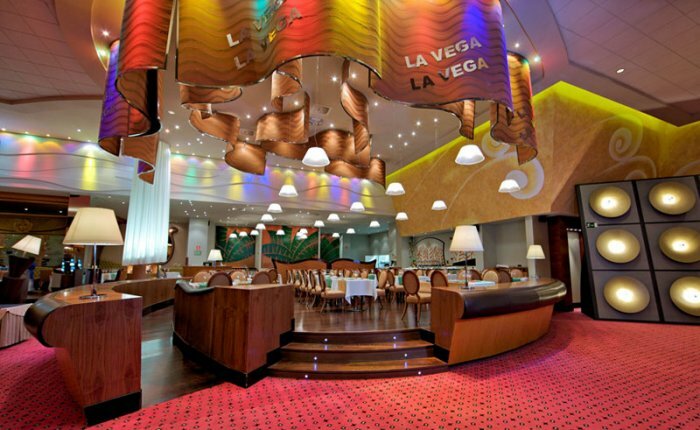 A wide variety of dining options: Buffet, Tu Cena Gourmet, Cocktail Bar and Café Teatro. 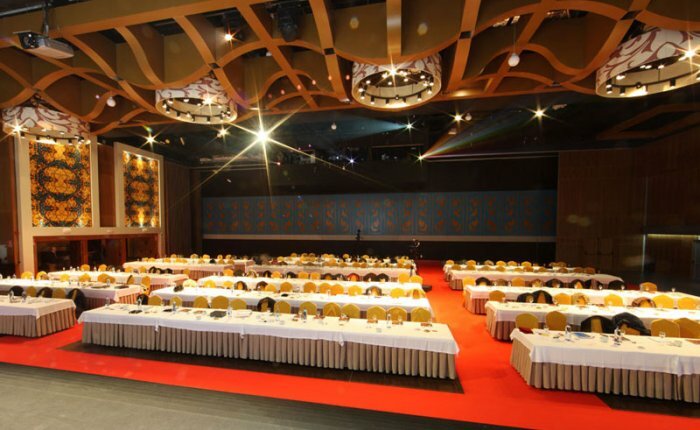 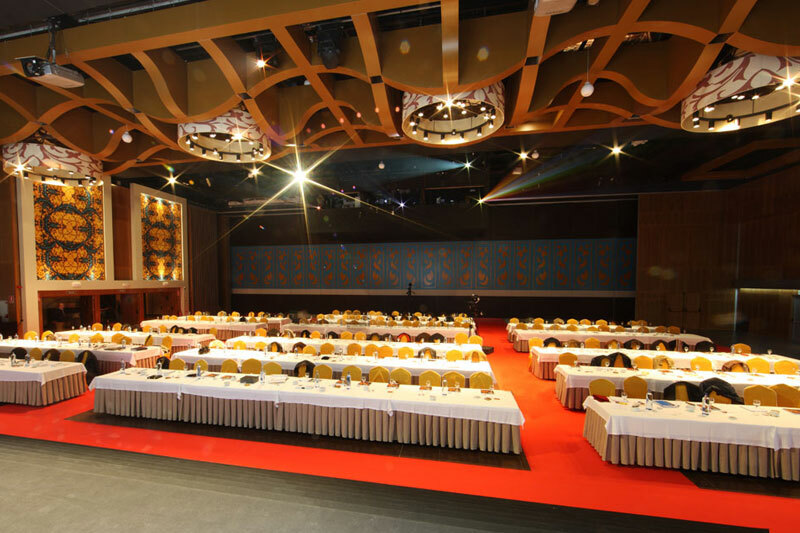 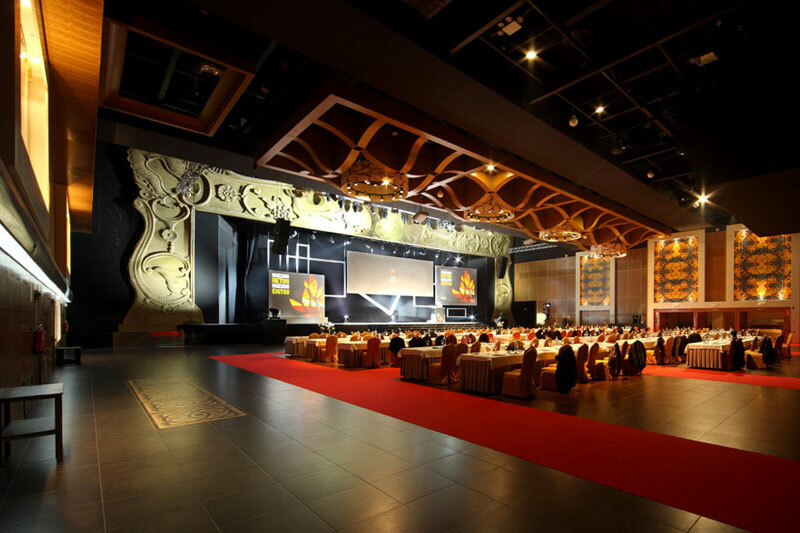 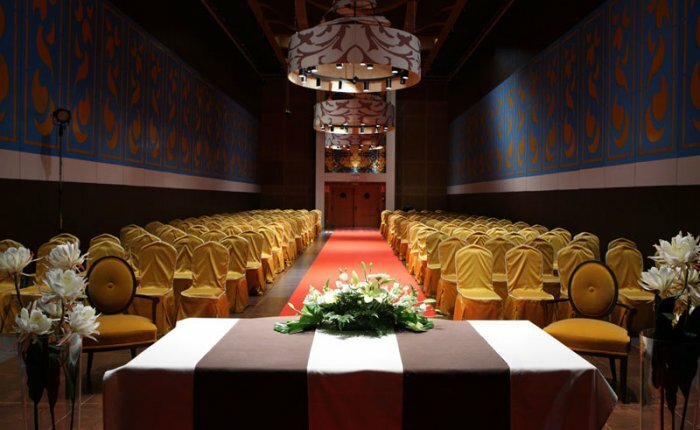 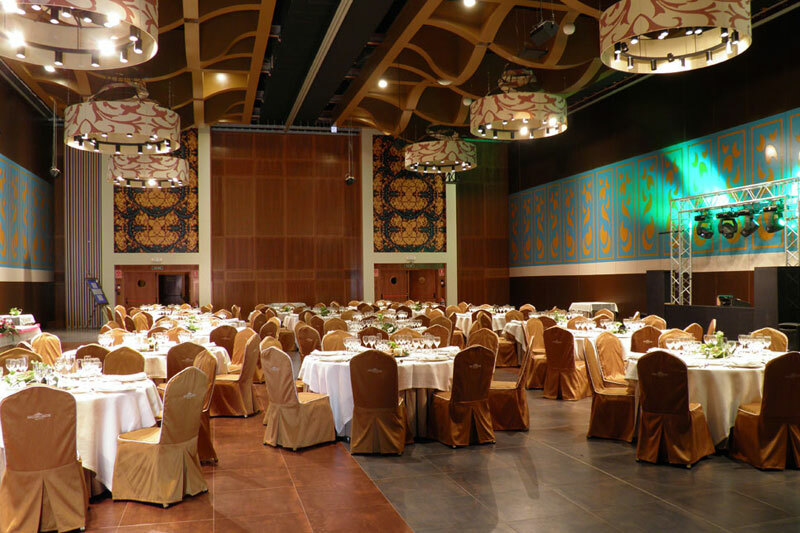 Private and business events, a stunning hall composed of 5 completely open rooms that can also be divided. 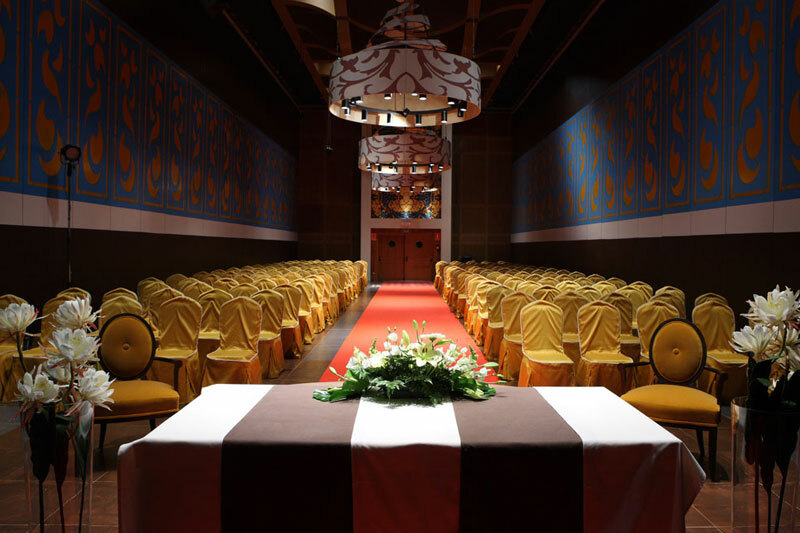 Let us make your big day the wedding of your dreams.